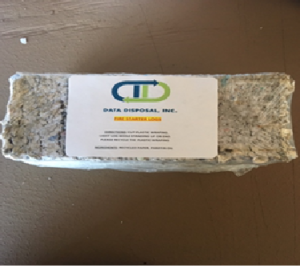 Data Disposal has developed a new product using our shredded paper. 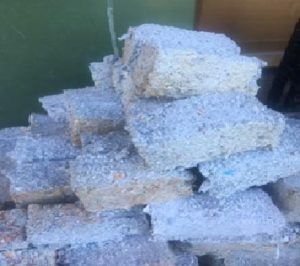 We are making fire logs & fire starters that are made out combining our shredded paper with water and compressing the material together. 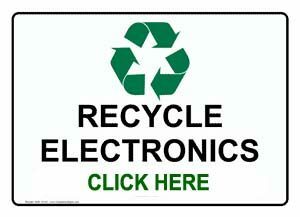 Since they are made out of compressed paper they work great for getting a fire started indoors or outdoors. You can either break them apart for use a kindling or you can burn them whole. The sizes of fire logs are approximately 4”x4”x7.5” which will fit in any fireplace, stove, etc. 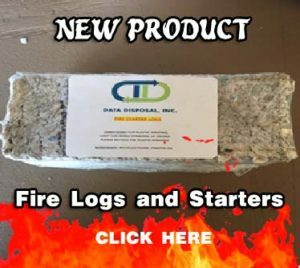 Our fire starters are made out of the same shredded paper, but we add smokeless/scentless liquid candle wax to get your fire started quickly. The sizes of the fire starters are approximately 1.5”x2.5”x4”. Fire log will cost $2.00/each (+tax). Fire starters will come in a pack of 5 for $4.00, 10 for $7.00, 20 for $12.00 (+ tax). They both are available now at our warehouse in Spring Valley. We are working on our website to allow you to purchase them online but until then, you can either message us via Facebook or email to place an order and we ship them to you (shipping rates will apply). 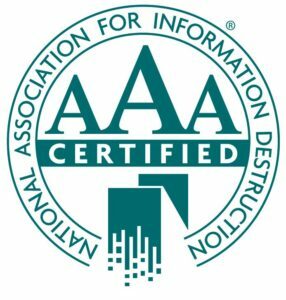 Give Data Disposal a call, or send us an e-mail, to Schedule, request Pricing, secure a FREE Written Quote or Answer Questions regarding our services and/or inquiries on any general material destruction concerns. 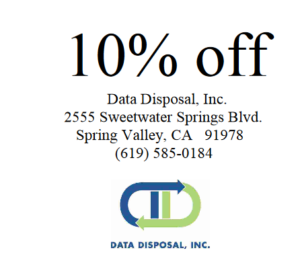 Print, or simply mention, our coupon and receive a 10% discount on any service provided by Data Disposal. 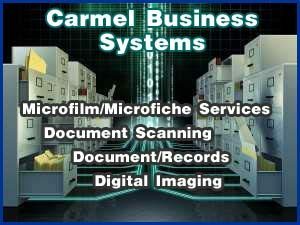 Contact Data Disposal today for exceptional customer service and our guaranteed 10% discount.